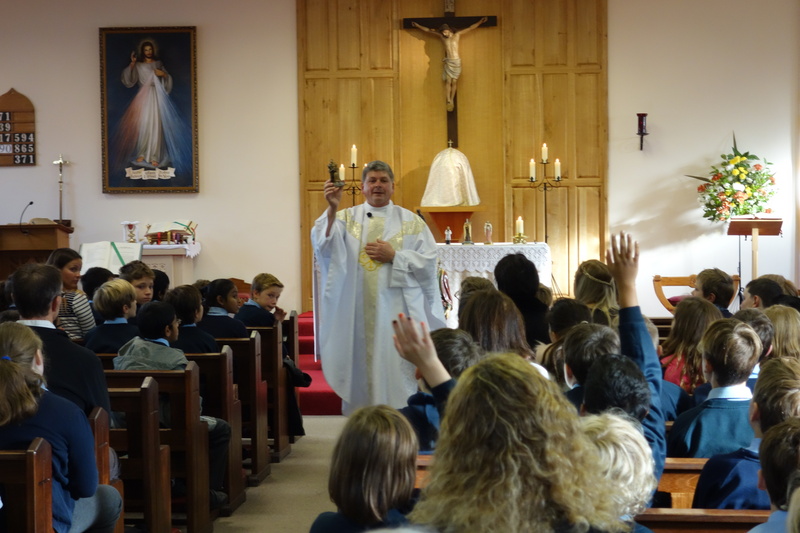 We are the Parish school for Our Lady Star of the Sea in Mumbles. 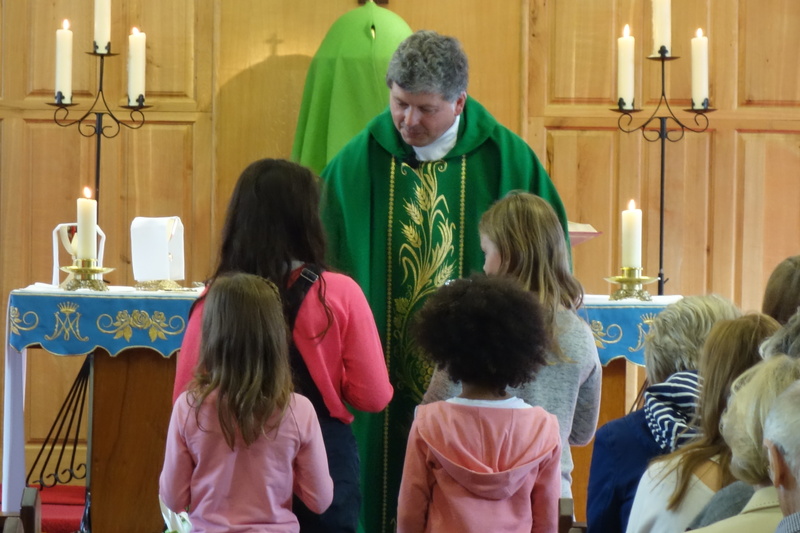 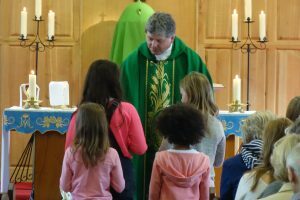 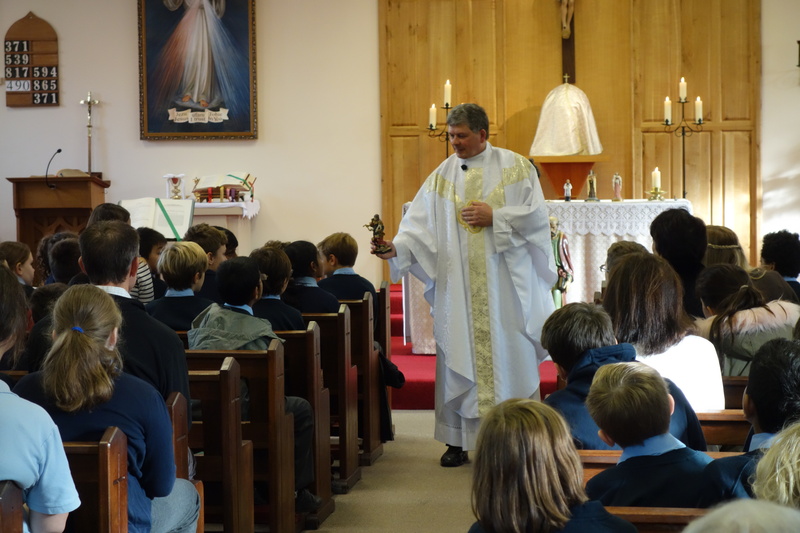 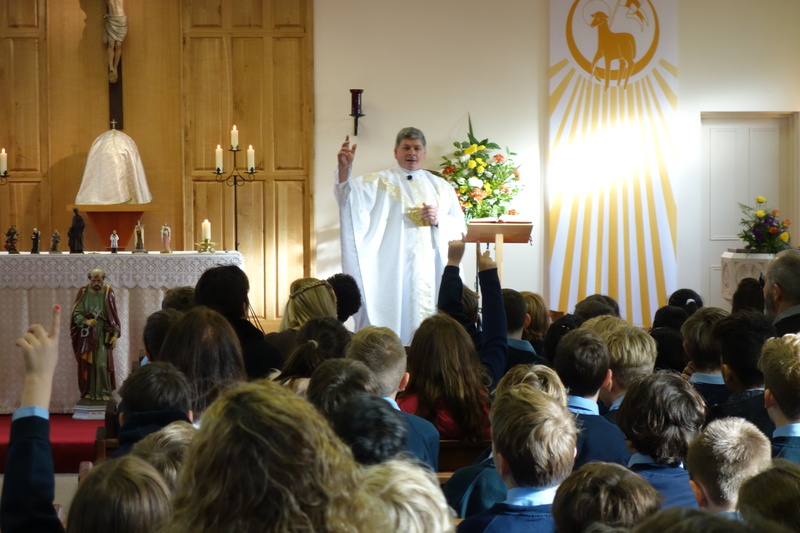 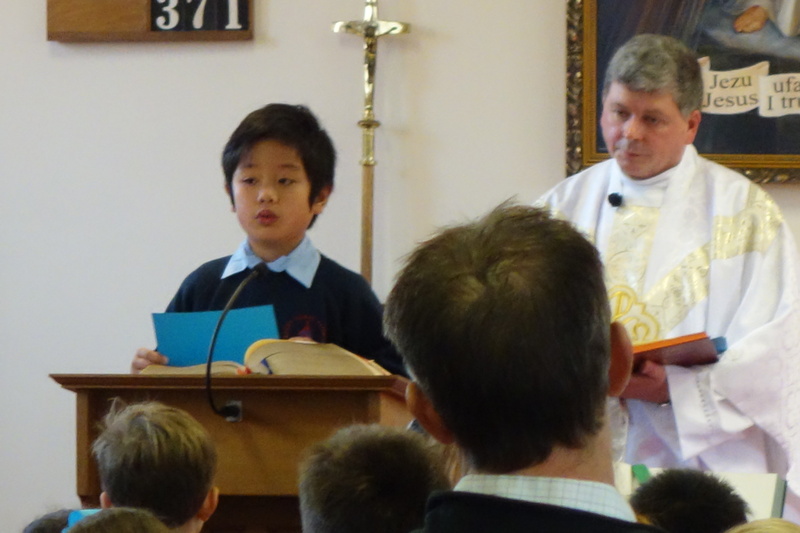 Our Parish Priest is Fr Mansel Usher and we regularly welcome Fr Mansel and parishioners to our school. 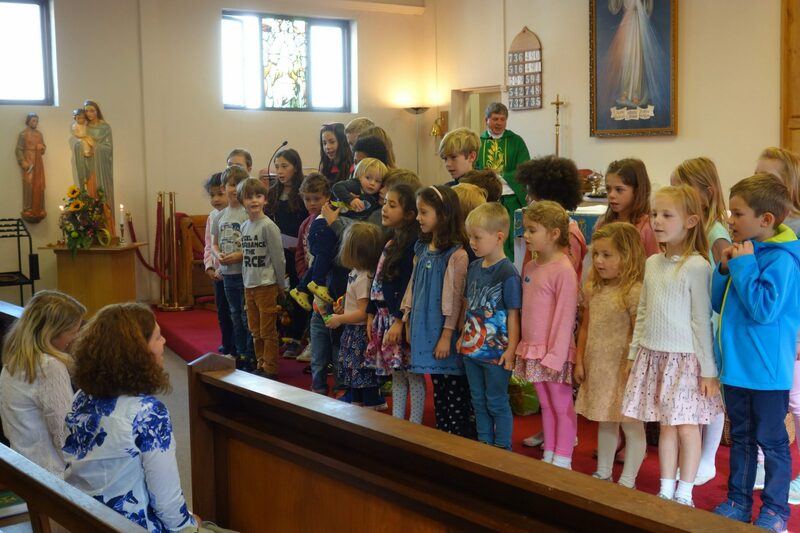 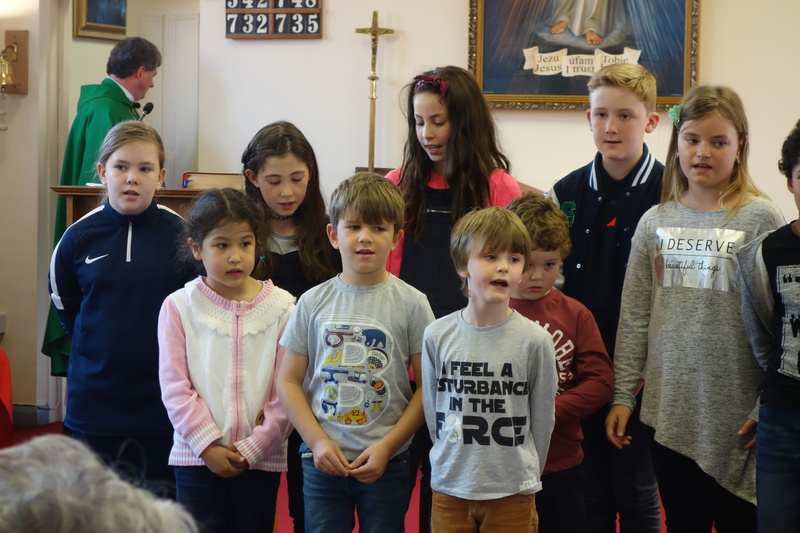 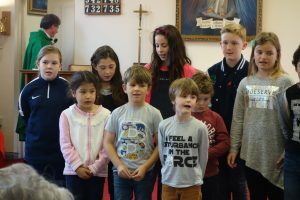 We also serve the Parishes of St Joachim & St Anne, St Benedict ( http://www.stbenedictsketty.org/) and St David’s.